Capsule Endoscopy is usually used when other methods such as: Gastroscopy, Colonoscopy and/or Enteroscopy have failed to provide a diagnosis. Alternatives like Double Balloon Enteroscopy involve passing a long endoscope all the way down in to the small bowel. This is more invasive and carries a greater risk. 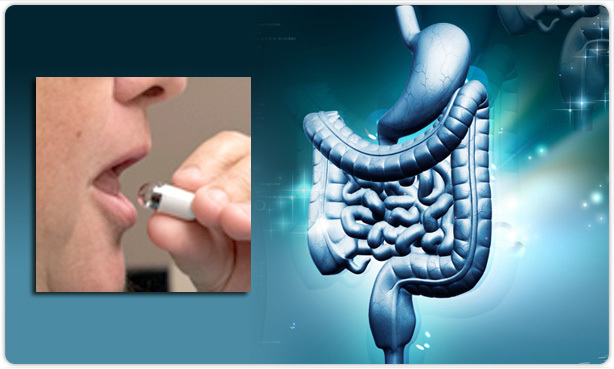 Risks – Capsule endoscopy is a well-tolerated and safe procedure and side effects are rare. To date, more than 400,000 examinations have been performed worldwide. The main risk is capsule retention, which is estimated to occur in less than 0.75% of cases. In the rare instances when this occurs, an endoscopy or an operation may be required to remove the capsule. The service center is Gastrointestinal & Liver Center of Bangkok Hospital Phuket.